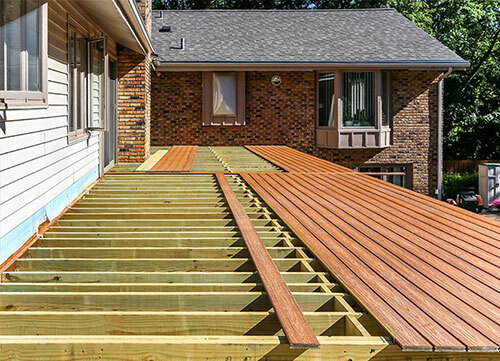 At Aesthetic Design & Build, our focus is not only on providing you with high-quality decking materials and unique deck designs, but on offering you a comprehensive design and construction process that takes the stress out of building a new deck or outdoor space and provides you peace of mind. The Aesthetic Design & Build experience begins with an in-home consultation. 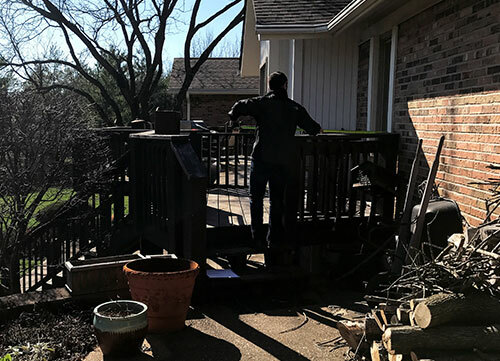 Our team will visit your property anywhere in St. Louis or St. Charles county and discuss with you how we can help turn your backyard dreams into a reality, from decking to total backyard renovation. After we gain some insight, we will measure and take photos of your home and the design space. Upon returning to our showroom, we will follow our tried and true design process to create a design that suits your needs and outdoor living goals. 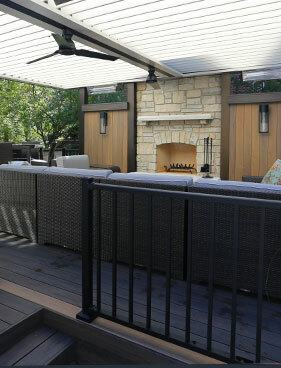 From decks to pergolas, and awnings to louvered roofs, we customize each outdoor living space to suit the individual needs of each customer. There is no project too unique for Aesthetic Design & Build. Our expert designers use the photos taken during your in-home consultation to make your backyard renovations come to life. 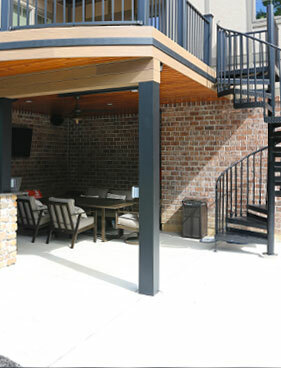 Once your designs are complete, you will be invited into our St. Louis showroom to view the design of your new outdoor living space. During this time, you will be educated on various material options and you will learn about our construction techniques from start to finish. 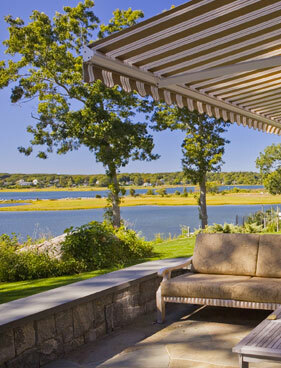 We pride ourselves on knowing that you will leave the Aesthetic Design & Build showroom armed with the knowledge it takes to make the best choices for your outdoor oasis. The build begins once you are satisfied with your design and have chosen the various materials and finishing options necessary to bring your backyard to life. 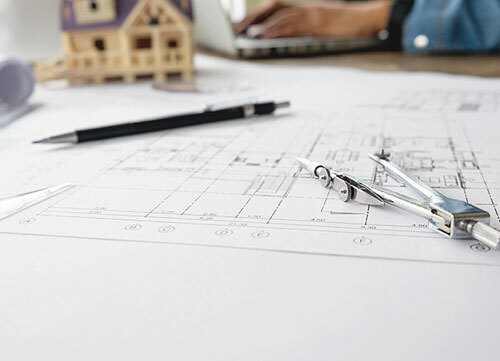 The Aesthetic Design & Build team will take care of all St. Louis and St. Charles county permits, ensuring that the construction process is done correctly from start to finish. Our team of expert installers will follow our unique build process, guaranteeing that your backyard renovation is built to last. 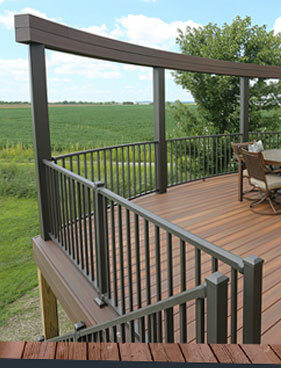 Contact us today to schedule an appointment to view our 1,700 square foot St. Louis showroom, learn about our wide variety of deck options and discuss your project needs. For more inspiration, view our deck portfolio!